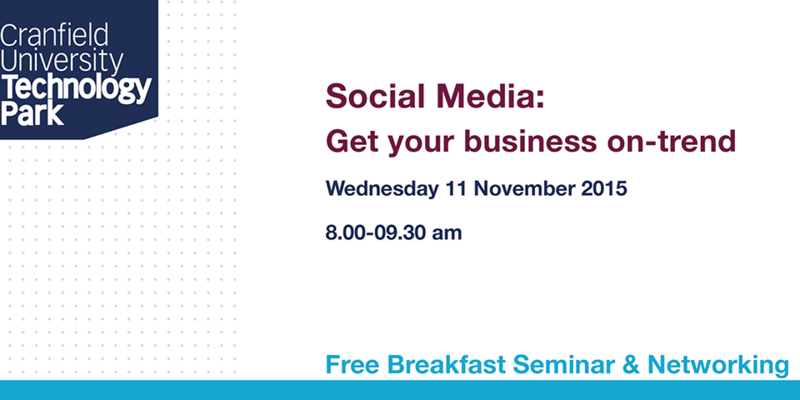 Get social with free breakfast business seminar, looking at the latest trends in new media. Facebook: Is it time to pay to play? Blab: Live streaming is the new black in online marketing, you heard it here first! 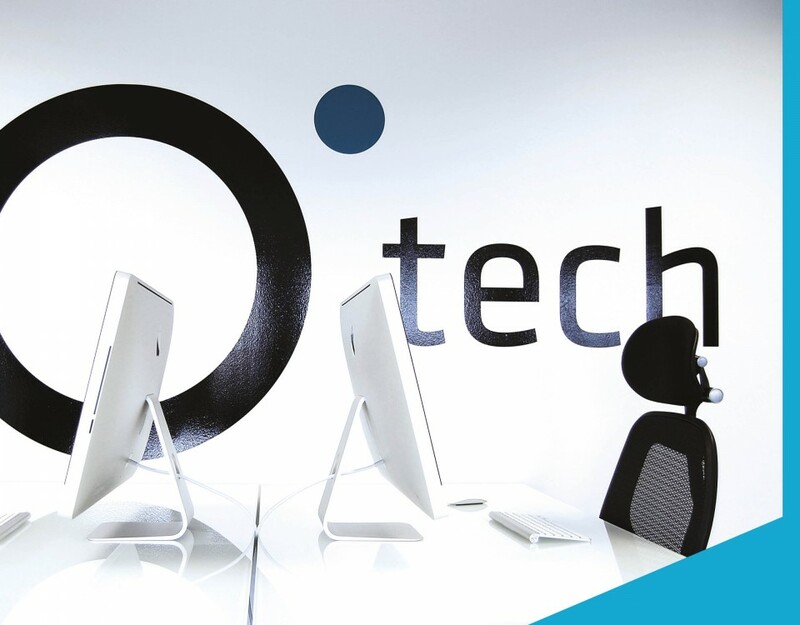 Join us to hear to the latest in free tools for your business to help save you time, look good online and ultimately increase your bottom line!